VMware Cloud on AWS brings VMware's software-defined data centre to the AWS Cloud. Speaking at the VMworld 2018 in Barcelona this week, VMware CEO Pat Gelsinger said the momentum of VMware Cloud on AWS was growing. VMware is expanding VMware Cloud on AWS in Europe and the US in Q4 2018. "For the first time, we're launching in multiple regions simultaneously. VMware Cloud on AWS is becoming the preferred environment for customers migrating VMware-based workloads to the cloud, and with more than 200 partners achieving solution competency in just six months, the industry support is stronger than ever," said Gelsinger. 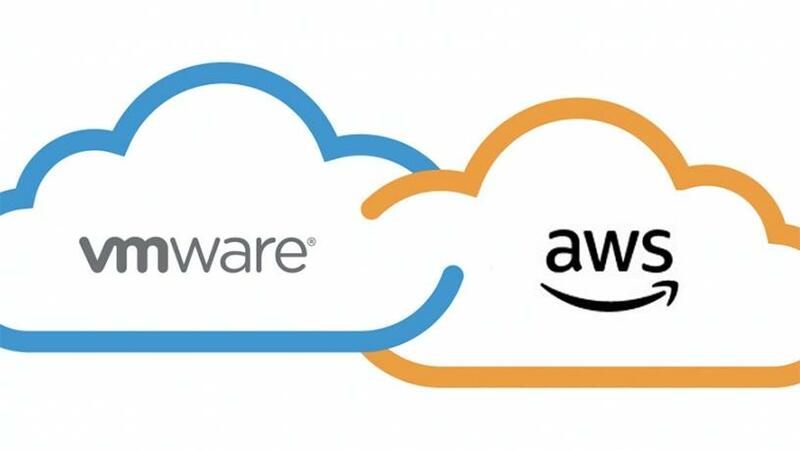 Based on VMware Cloud Foundation and jointly engineered by VMware and AWS, VMware Cloud on AWS brings VMware's software-defined data centre to the AWS Cloud. VMware Cloud on AWS is delivered, sold and supported by VMware and its partner community. VMware also announced the introduction of Amazon Relational Database Service (RDS) on VMware. Gelsinger said Amazon RDS on VMware makes it simple to set up, operate and scale databases in VMware-based software-defined data centres as well as hybrid environments and migrate them to AWS or VMware Cloud on AWS. Amazon RDS on VMware will support Microsoft SQL Server, Oracle, PostgreSQL, MySQL and MariaDB databases.